48 pieces per box. 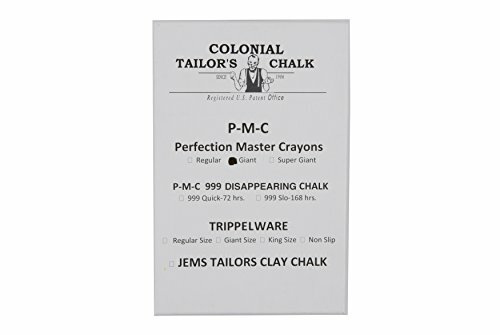 Iron off white tailor’s chalk/tailor’s crayon. 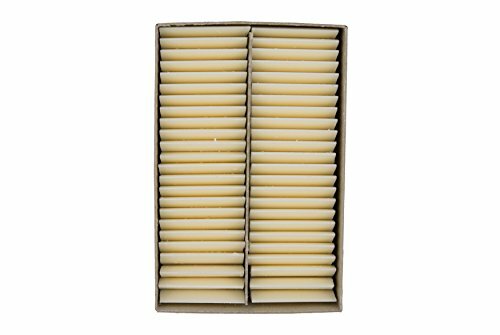 A blend of the finest natural waxes and fine quality whitening powders or pigment colors. Characterized for nearly three decades by its excellent tensile strength, high resistance to melting and its superb edge retention.